Cosplay Barbecues and Picnics are a rare and fun treat for the summer. 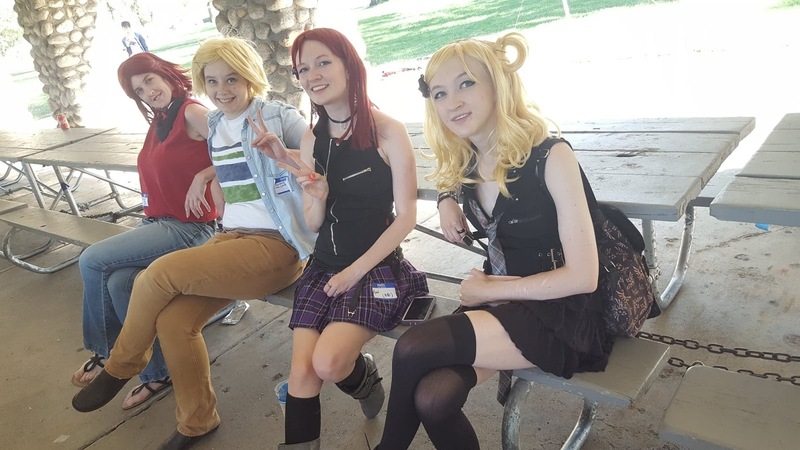 Listen to this fun group of cosplayers who love the sun and having parties at the park. There is also bonus charity work! That moment right before VFire got attacked by WASPS! Ronan of Robinson Creations, Crowfeather Cosplay, Rennagade Cosplay. 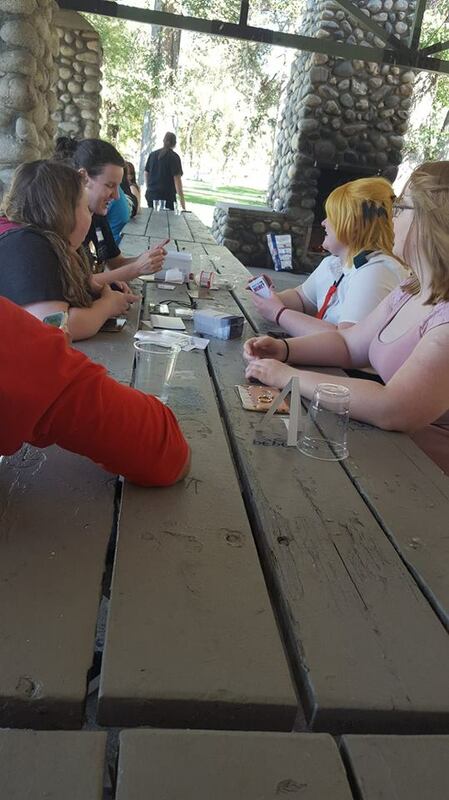 Cosplay barbecues or picnics are great to find and make new friends in your area. It is out of the convention scene and gives more time for people to relax and talk. 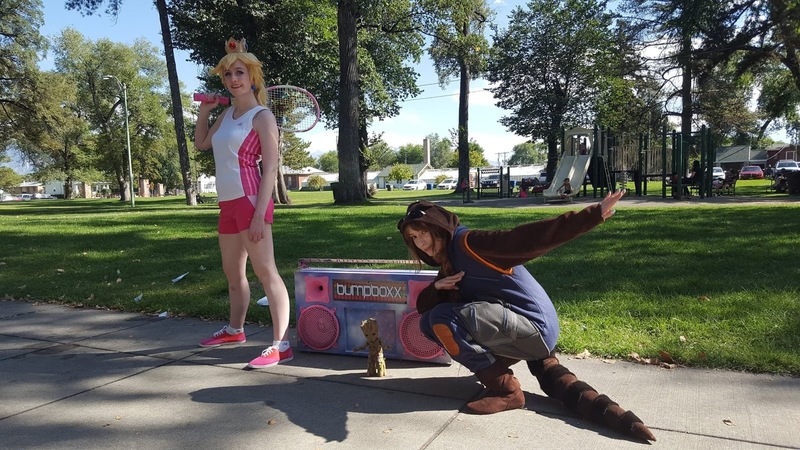 Chloekidd as Peach and Holly Ann as Rocket. Music provided by epic Rocket and tiny dancing Groot. It's also nice to meet up with friends you already have and catch up. You don;t have to be in cosplay wither. You can just meet with like minded nerds and maybe play a card game or two. 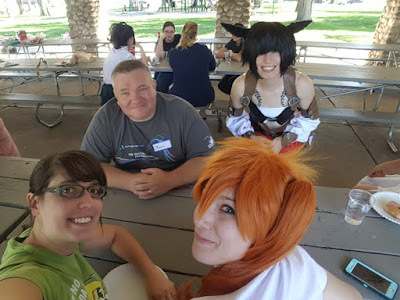 This was a ton of fun and a big thanks to Rennagade Cosplay for making a ver Nerdy BBQ of Awesome!